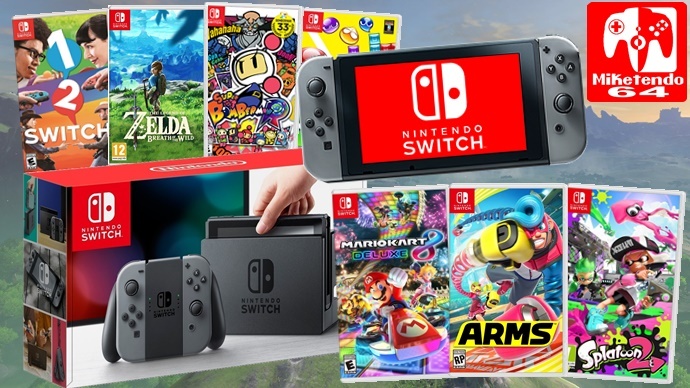 Nintendo have been having a busy day with their Earnings Release as they have disclosed their Release Schedule showing which titles will be coming to which console (including past titles & hardware that have released previously). It is good that Nintendo are trying to minimize the waiting time between releases for the Nintendo Switch but it does seem a little barren fo May. Maybe they think that Mario Kart 8 Deluxe will keep us entertained until June 16th when ARMS releases or that third party titles will help pick up the slack between first party titles. You can check out the Release Schedule below.